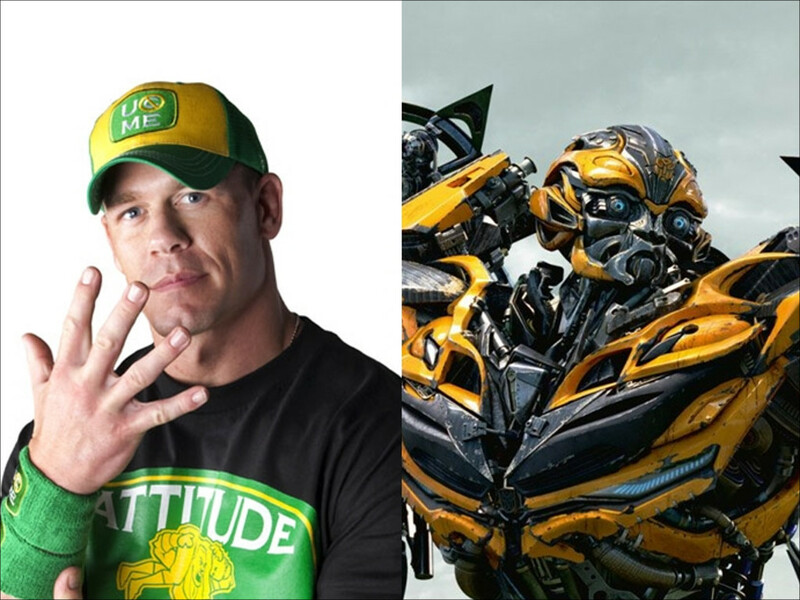 Will John Cena and Bumblebee make a good pair? 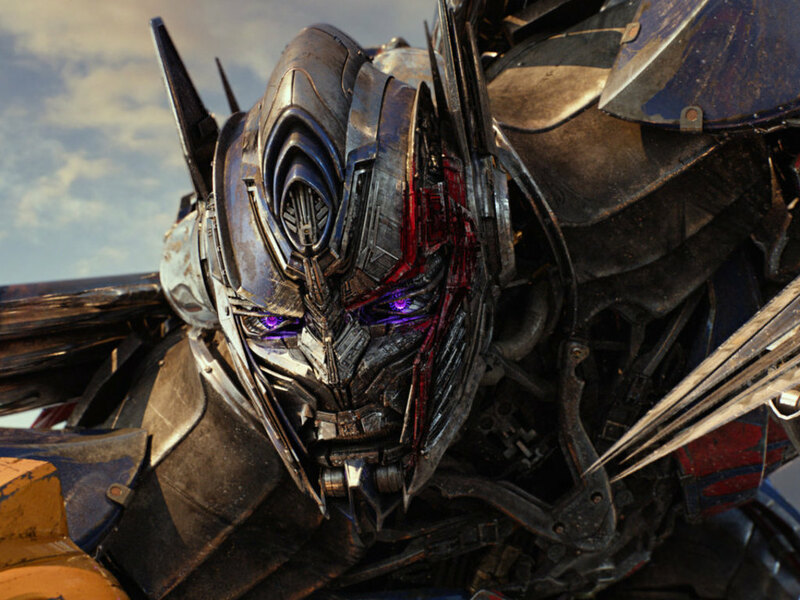 1 Aug – Wrestler-turned-actor John Cena has landed himself a lead role in quite a formidable blockbuster franchise – "Transformers". 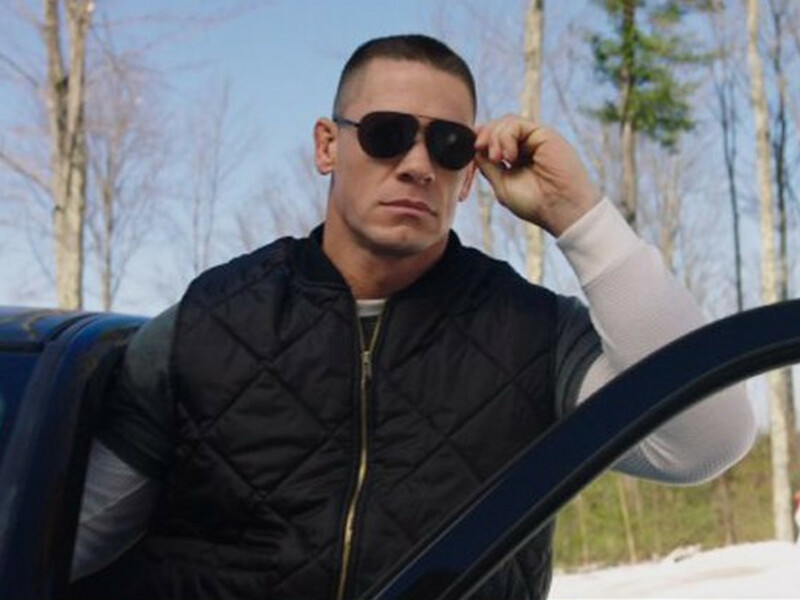 Cena's role was not specified, as per The Hollywood Reporter, but it is known that the 40-year-old will be starring alongside Hailee Steinfeld ("Pitch Perfect 2") in the spinoff, "Bumblebee". 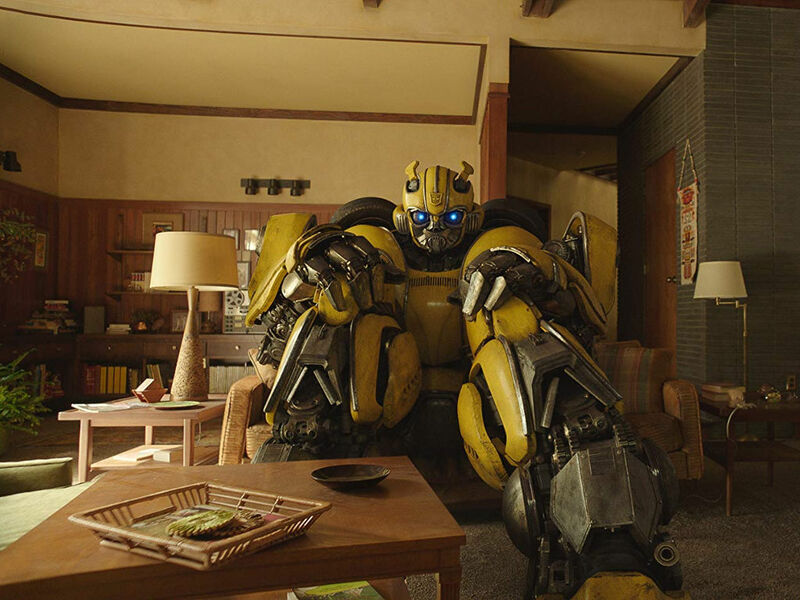 The spinoff, which is set in 1987 and will focus on the eponymous yellow Volkswagen Beetle, will see Steinfeld playing 18-year-old Charlie who discovers Bumblebee hiding in a small California beach town junkyard. 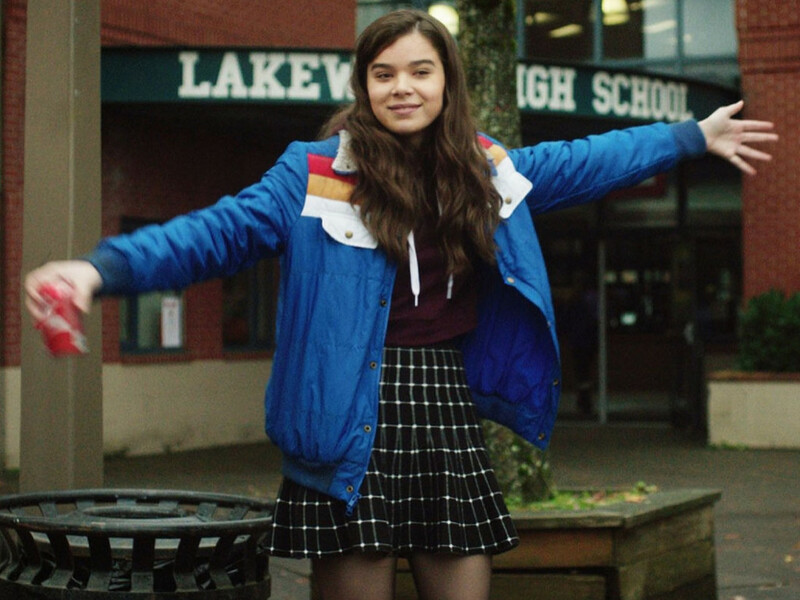 Apart from Steinfeld, Cena's fellow cast members include Jorge Lendeborg ("Spider-Man: Homecoming"), Jason Drucker ("Diary of a Wimpy Kid: The Long Haul"), Abby Quinn ("Landline"), Rachel Crow ("Rio 2"), Ricardo Hoyos ("Degrassi: Next Class") and Gracie Dzienny ("Chasing Life"). 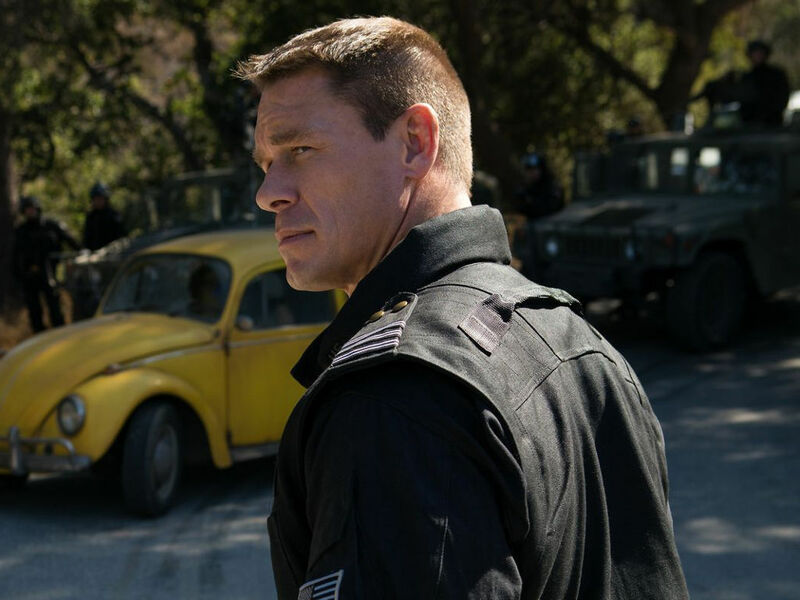 Cena started his acting career with "The Marine" in 2006. 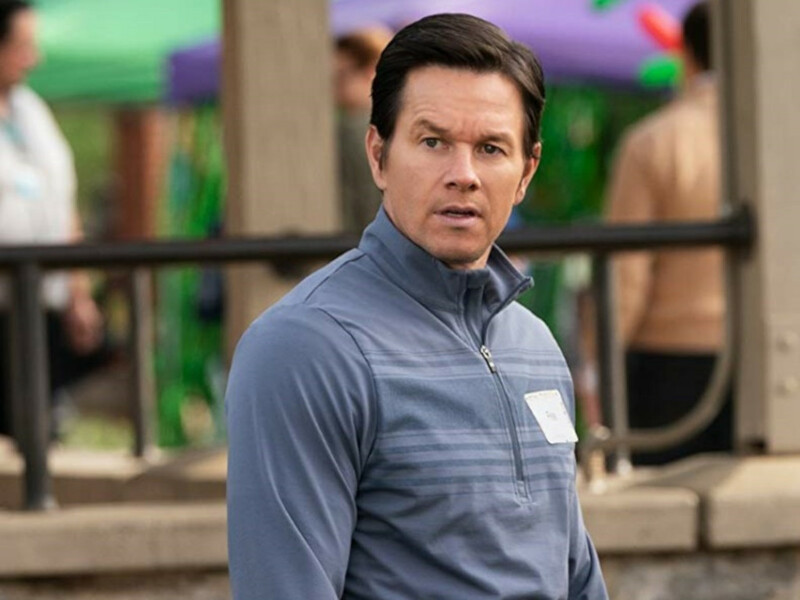 Several movies soon followed and he even expanded into comedy, with movies such as "Trainwreck", "Sisters" and "Daddy's Home", as well as voicing animated films such as "Ferdinand". 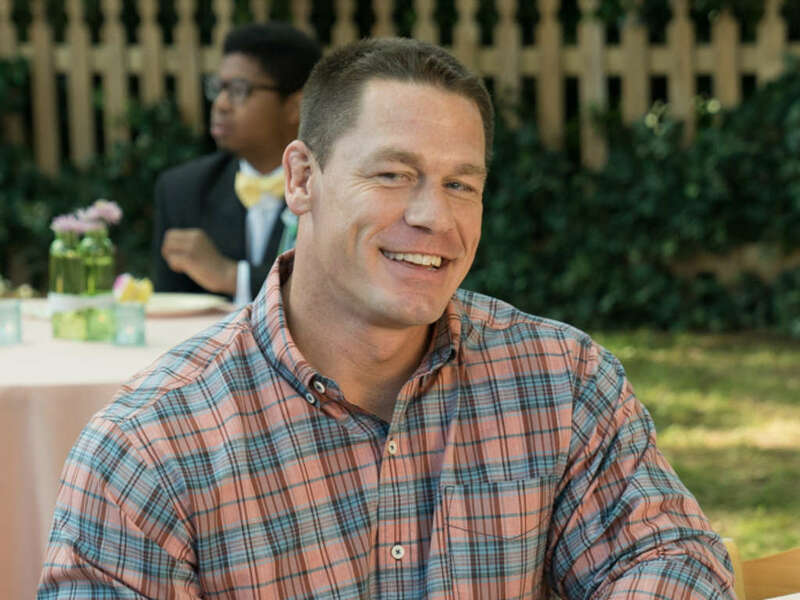 Expect to see Cena getting more in touch with his comedic side in this year's "Daddy's Home 2" and 2018's "The Pact" before seeing his presumably more heroic role in "Bumblebee", also releasing next year. 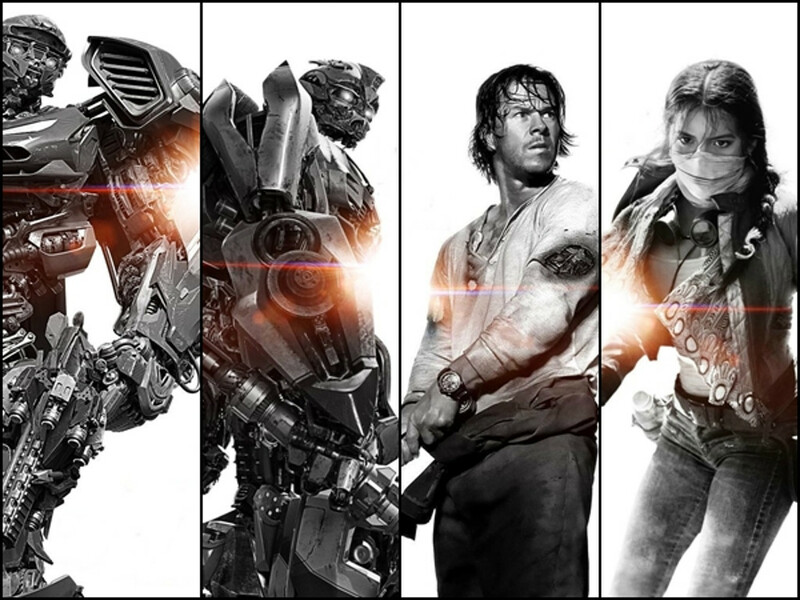 "Bumbleebee" has been given a new North American release date of 21 December 2018, putting it up against another blockbuster, "Aquaman", starring Jason Momoa. 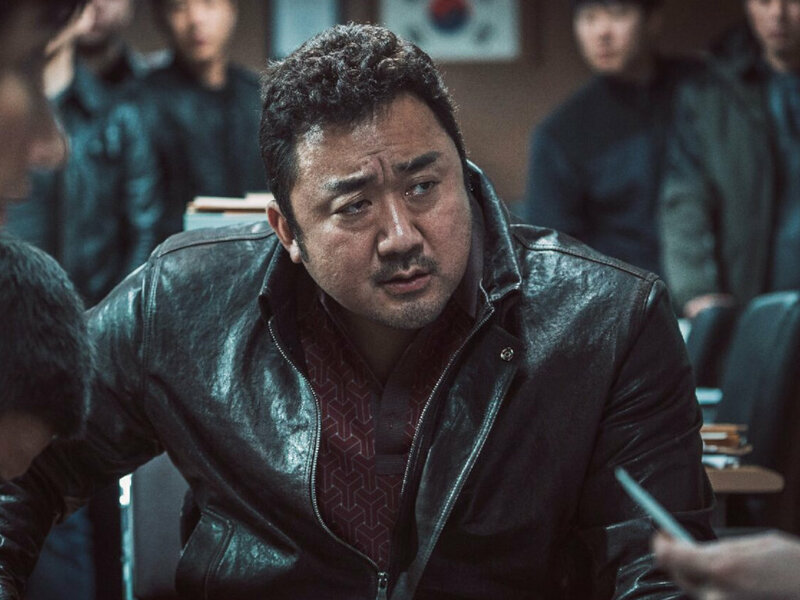 Being a wrestler is no joke, and when the pay rate becomes hardly worth the price, perhaps it's time to make a career change. 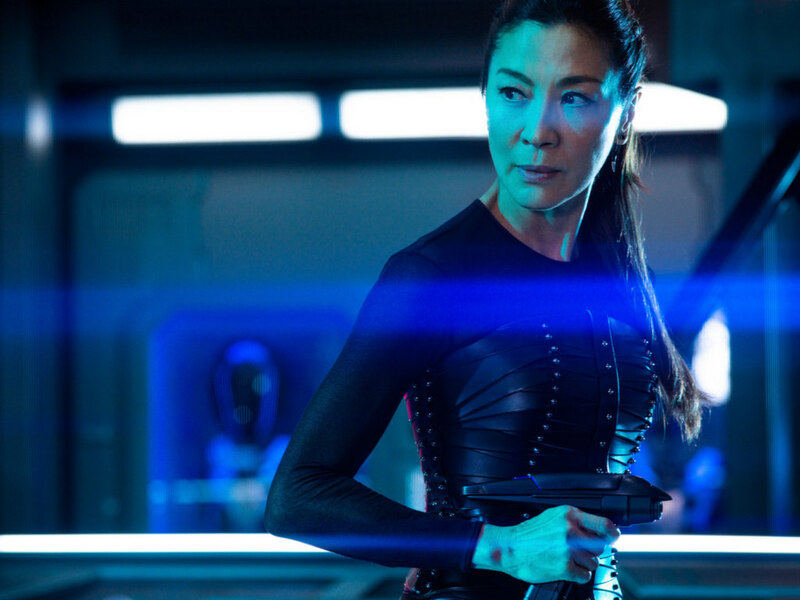 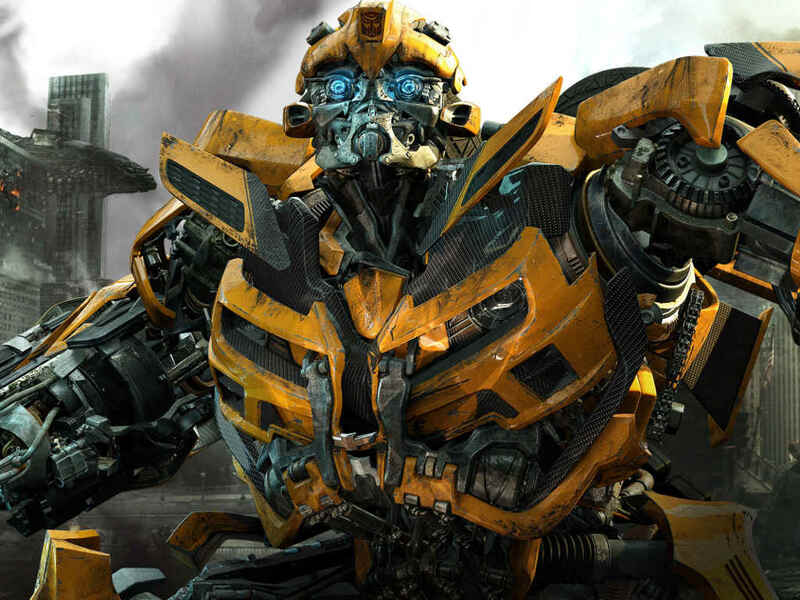 A Bumblebee spinoff is one of the upcoming three "Transformers" films set for June 2017, 2018 and 2019. 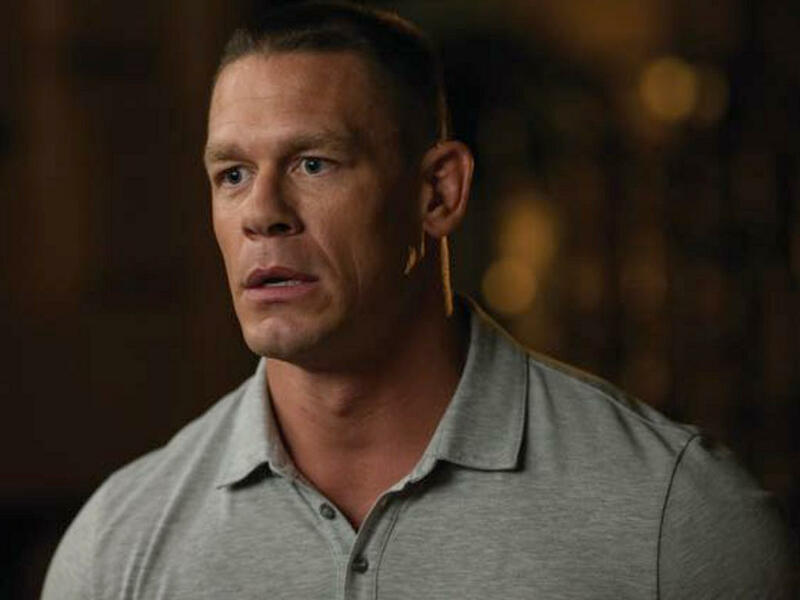 Wrestler John Cena is joining this Marvel movie? 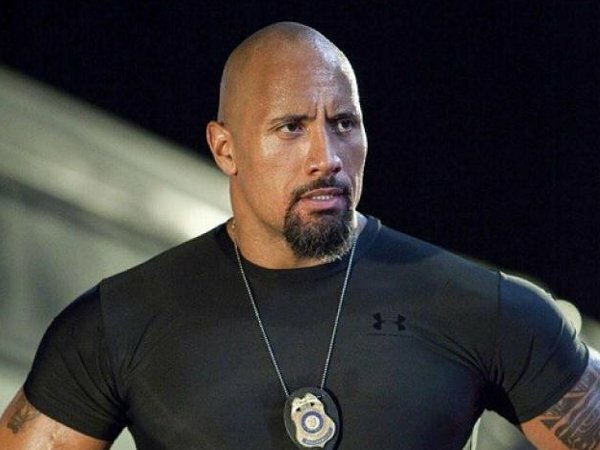 The WWE wrestler is no stranger to movies, having starred in "12 Rounds", "Trainwreck" and more. 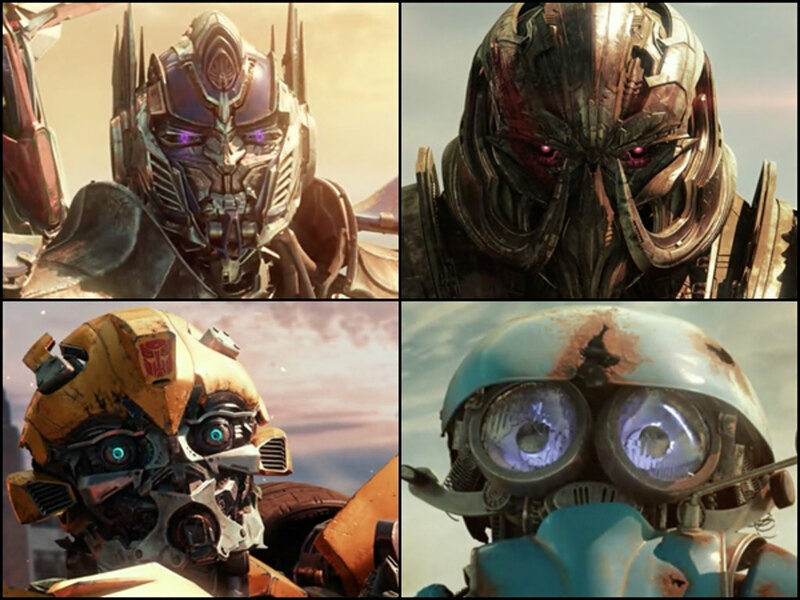 New motion posters reveal old and new characters for "Transformers: The Last Knight"
Meet the good guys of "Transformers: The Last Knight"
Is "Transformers: The Last Knight" the best one yet? 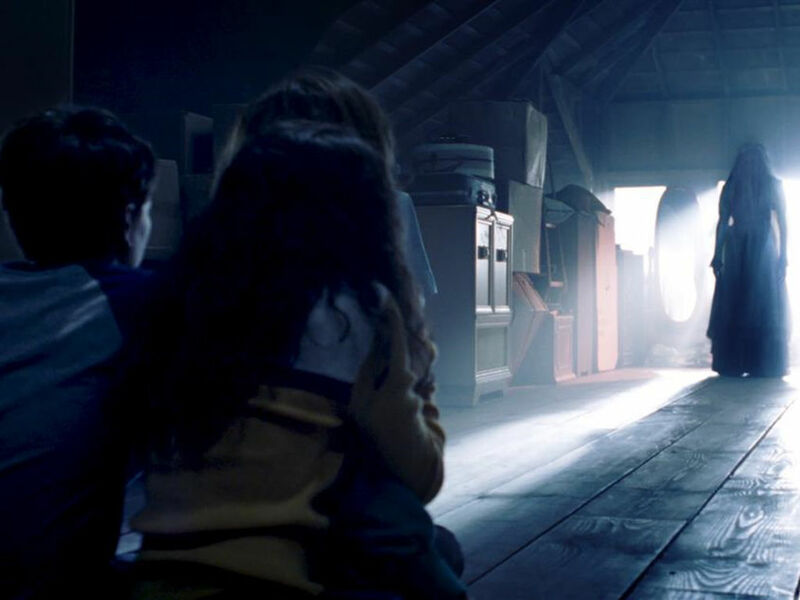 The Bayhem returns this month, but is it worth it?